We’re really excited about calm, if that’s not a contradiction! 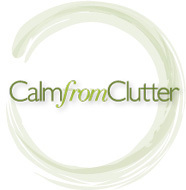 Calm is the antidote to the stresses and strains we can all feel in today’s hectic society. Calm is the way to bring more peace and joy into our lives. Calm is that stillness at the centre of our being when we let go of doing stuff and focus on just being who we truly are. In a nutshell; calm is cool. And we believe passionately that the world needs more of it. So our mission is to spread calm by whatever means necessary. 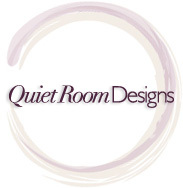 Whether that’s designing a quiet room for prayer and contemplation, creating an oasis of peace in someone’s home or helping them declutter their life. Ministry of Calm was founded by Helen Sanderson.